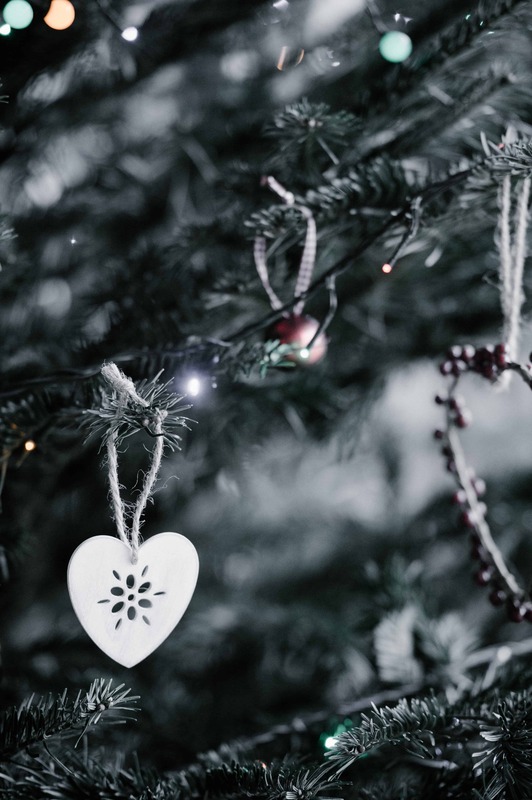 The lead up to Christmas is such an exciting time for children, but for parents, it can be a stressful and expensive nightmare. With four children, 3 of which have birthdays within 6 weeks of Christmas, I have no choice but to be super organised when it comes to the holiday gift buying. 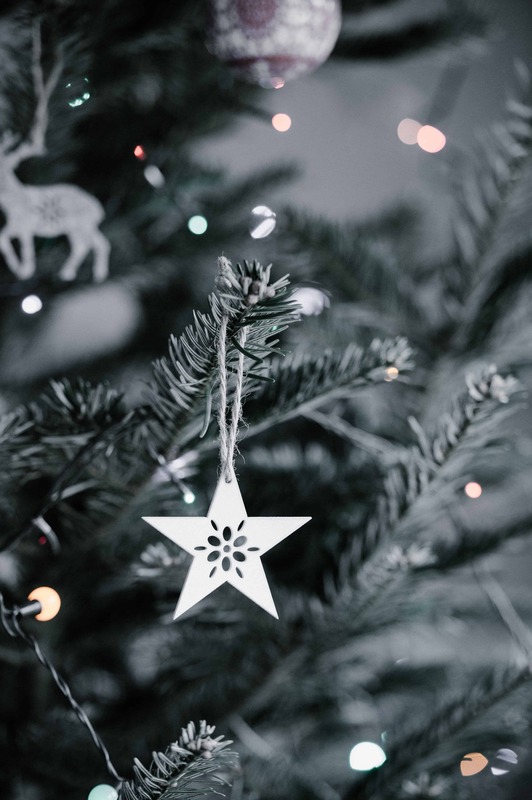 Read on for my top tips for making sure that your children have a magical Christmas that doesn’t break the bank or make you lose your mind. Like I said, 3 out of 4 of my children have birthdays within 6 weeks of Christmas. One of these birthdays is just 4 days after the big day! This means that all of the gifts bought for my children have to last them all year round. Rather than having to buy them what they need on a “non-occasion”, I’d rather plan it so that these more expensive items are bought as part of their birthday and Christmas gifts, as opposed to as well as them. 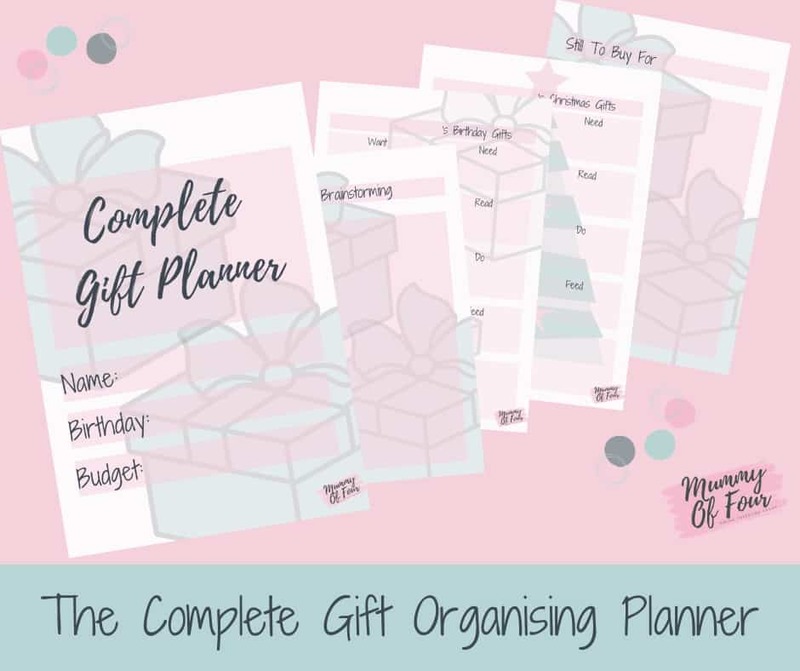 Download the Gift Guide Planner (below) and let’s get organised! Start by printing off a planner for each of your children. On page 1, fill out their name and birthday. On page 2 brainstorm everything that they will need between now and next Christmas. Will they have grown out of their bike? Would they like a tablet or iPad? Will they need clothes for the coming season? Will they need a Jumperoo or a push along car? Young babies especially will need quite different things between now and next year as they are changing so quickly, write them all down. Something they want, something they need, something to wear, something to read”. I just love this version from the fabulous Katy from What Katy Said. I posted this in my stories the other day for Gracie’s birthday and had so many people message me saying how much they loved it that I wanted to share it here too. It is more than just a cute little poem though. It is a whole new way of buying presents. I was brought up receiving about a million presents from my parents and it had always been the norm for me. Loads of presents were exciting but I have to say I never treasured anything. As a parent, I did the same. Bought loads of presents so that they came down and felt loved in the morning. Reality was that they were overwhelmed and I was the mug picking up all the mess at the end of every day. I mean god you saw my playroom at its worst last year, didn’t you? A couple of years ago I decided that one present was enough. So that is all we bought. I’ll be honest, I felt mean. I thought they would go to school and hear about all the other amazing gifts their friends had been given. They didn’t complain. But I could see their disappointment with the lack of presents. Of course that says more about the way we all raise our kids than anything else but that isn’t their fault, is it? So the last couple of years I have employed this little rhyme. And it has totally worked! They know what to expect, that they will get one present that they truly want, with some extras as a surprise on the day. It has meant they aren’t overwhelmed and they now treasure everything they are given. Oh and there are less toys and junk coming in the house 🙌🏻 . If your kids get overwhelmed by the sheer volume. 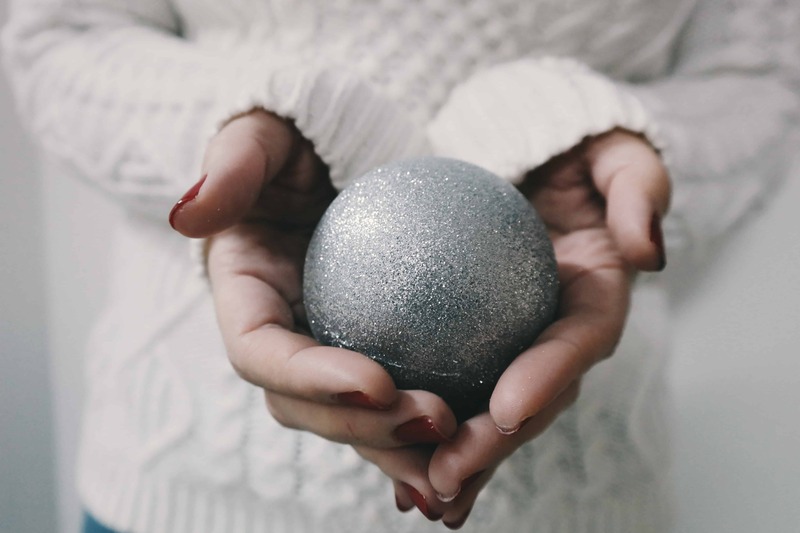 If you are overwhelmed by the sheer volume or lose track of what you buy each year – save this ❤️ . Gift giving should mean more than just piling up the presents, don’t you think? 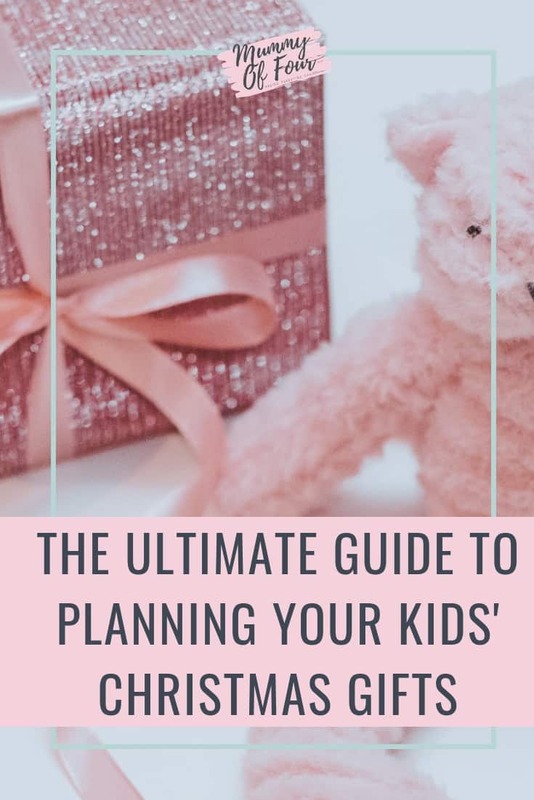 Keep reading for some more tips for exactly which gifts to plan for your child’s birthday and Christmas presents. 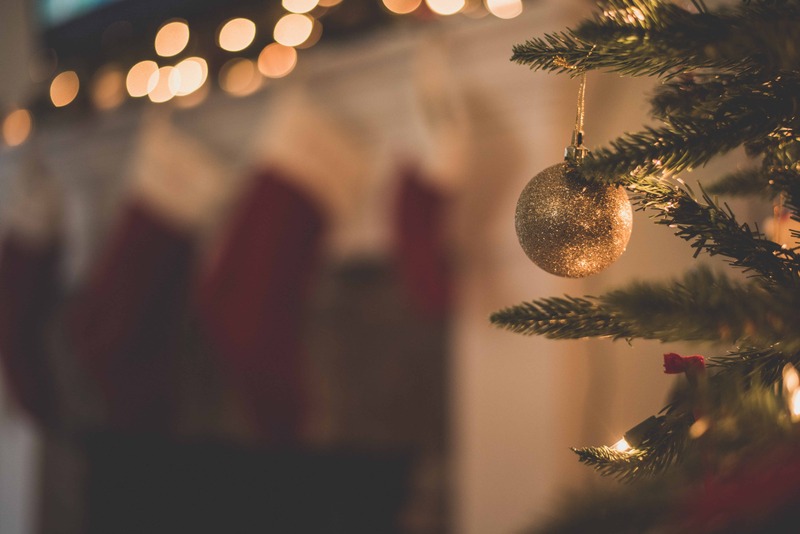 In reality, whether your children have a “main” expensive gift for Christmas or not, you will probably end up buying them a selection of stocking fillers too. My suggestion would be to save the larger items for birthdays (bikes, scooters, tablets etc) and stick with the smaller items for Christmas day. Their eyes will still be filled on Christmas morning, and you will have saved yourself a fortune. This also helps to spread the cost throughout the year a little. Separate the gift ideas into the Christmas and birthday lists on pages 3 & 4. Place any “main” or more expensive gifts on the birthday list. When you’re asked by friends and family “what can I get for the children” it can be an awkward question. While I am always grateful to be asked what they would like (it saves ending up with a houseful of stuff that they don’t want or need), it is hard to know how much the person asking wants to spend. My suggestion is to show them a list of things that you intend to buy for your kids and allow them to choose from it. Ensure that you include plenty of lower priced items as well as the more expensive things. This allows the gift giver to choose a cheaper gift, a couple of lower priced things or even a more expensive item without any awkwardness. On page 5 of the planner, copy everything from your brainstorming list that you WILL NOT be buying yourself. This is the list of things that you would like your child to have that can be shown to any friends or family that enquire as to what they can buy. Make sure there are a variety of cheaper as well as more expensive items included. After Christmas, any items that have not been purchased can be moved onto the ideas list for their next birthday. If it is something that your kids need, wrap it. I don’t just mean traditional gift items, I mean everything. In amongst their Christmas gifts my children always have things that they will need such as new ballet or karate uniform. Not only does this pad out their piles with things that I have to buy anyway, but I find that they seem more grateful when they open it as a gift than if it just showed up in their wardrobes. Other items that are worth including as toothbrushes (as long as they are pretty or have a character on them your child will be pleased), PJs, new school bags, replacement stationery etc. As long as your children genuinely need it and it was something that you would have to buy anyway, it is worth wrapping for Christmas. Make sure that your list contains plenty of essential items. 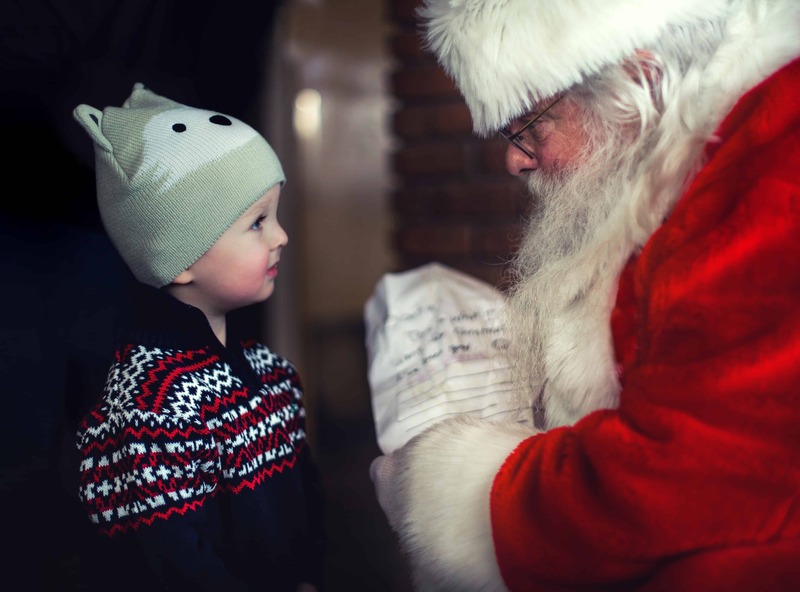 It is not all about how much you spend on your children at Christmas, more about making Christmas morning magical. One of the hardest things that I have found as a Mum of four is making it look like each child has had a similar amount of gifts from the big man when the gift sizes vary so much from age group to age group. A top tip is to bulk out your kid’s gift piles with additional packaging. Leading up to Christmas you will undoubtedly end up with many boxes being delivered. Rather than recycling them immediately, remove all labels, save them and pack smaller items inside larger boxes for wrapping. 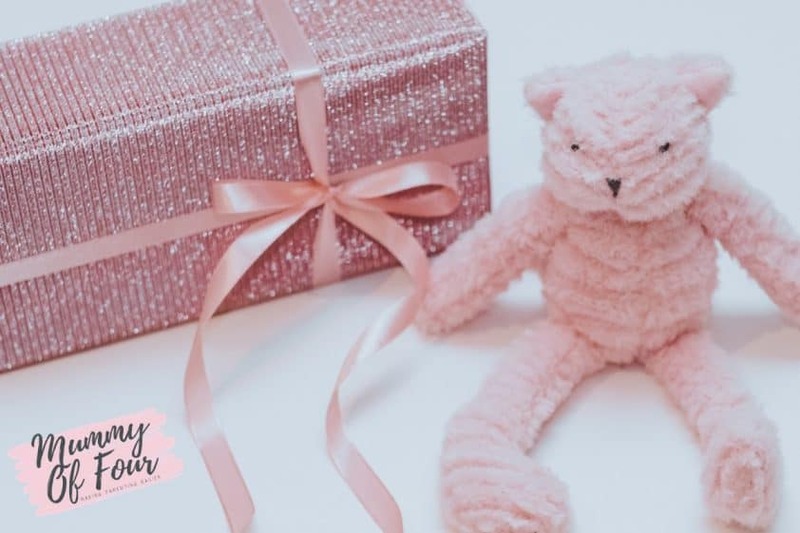 For small children especially, wrapping the gift is often more exciting than the gift itself, so eek out this process with this simple trick. You can even create a Russian doll type system with boxes wrapped within boxes. Not only will the pile of gifts look instantly more impressive, but it will also be easier to make each child’s pile look the same too. Start saving boxes that will be suitable for using to bulk out gifts when you are wrapping them. 6. From Santa Or From You? When I was very little, my sister turned to my parents and said “How come you don’t buy me anything and Father Christmas buys me all of this stuff”. Consider when wrapping your children’s gifts which are from you to go under the tree and which are from the man in red. Decide which gifts on your list are from Santa and which will come from you. “Why does Father Christmas use the same wrapping paper as you Mummy?” is not something you want to hear your child say. Make sure that you have sperate paper for under the tree and for the gifts from the North Pole. Another top tip is for “Santa” to use different wrapping for each of your children. This will mean that presents are easy to identify without having to label each one. 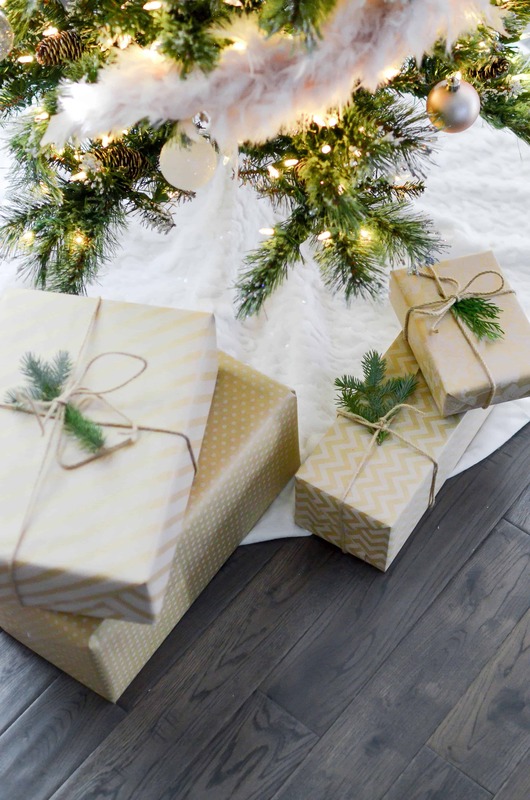 Buy separate wrapping paper “from Santa” for each child and keep it hidden. Christmas Day can be very overwhelming for kids. They are wound up constantly through the whole of December to the point where they are so excited that they may burst, then it’s all over in one day. In our house, we try to spread the magic over the holiday period. We have mini Christmas celebrations on days other than Christmas Day, where we exchange and open gifts from extended family members. This spreads the excitement and helps to curb some of the overexcitement caused by waiting for just one day. I also find that they are more grateful for the gifts given to them by these family members than they would be if they just became part of the blur on the 25th. We also have a Christmas tradition where we each have one present from under the tree on Christmas Eve. May I suggest that this gift is from your “something to make”, “something to do” or “something to share” lists of your planner, to keep them entertained on what can feel like the longest day of the year for kids. 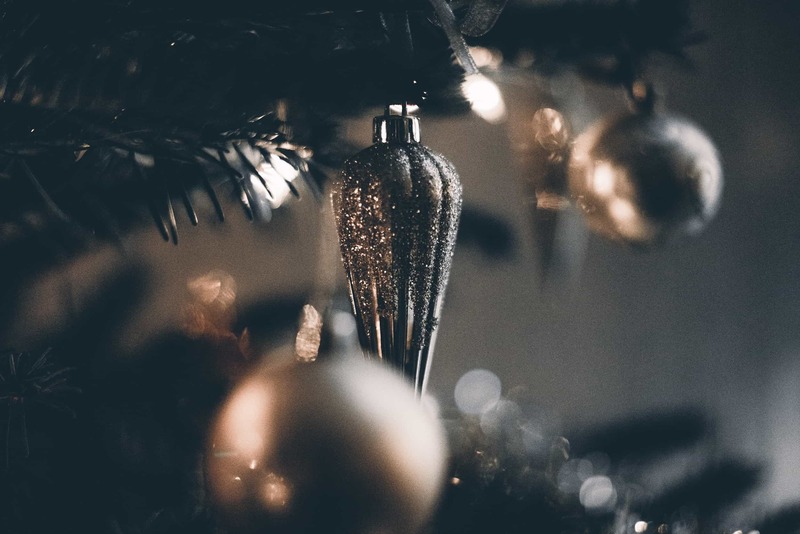 Book days over the Christmas period into your calendar where you can celebrate and exchange gifts with extended family. Remind your children that Christmas is about giving, not just receiving. Try to involve them in the excitement of wrapping gifts for others. Let them help with wrapping and allow them to be the one to find the gifts and give them from under the tree and give them out. By shifting the focus to “what can we give our guests” from “what have they brought me”, it can help children enjoy the act of giving too. 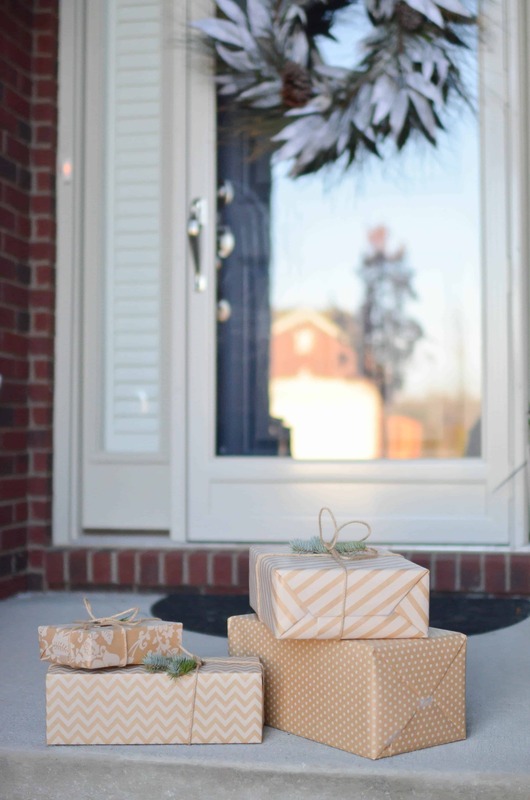 Involve your child with planning, choosing and wrapping gifts for family members. What are your top tips for getting organised with gift buying?